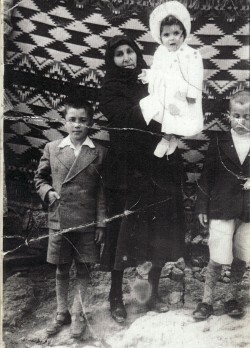 Above: With my cousins, Georgios and Ioannis Pirpiris and my maternal grandmother, Garifalanthi Karakonstanti- who is holing me. Above Right: With my mother, Marianthi. Above: Port Macquarie, N.S.W. 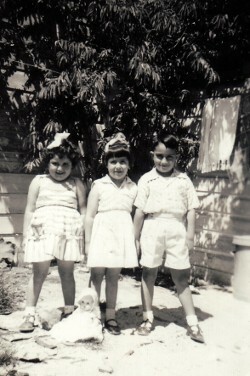 With my cousins, Doula and Ioannis Karakonstantis. I am on the left. Above: Visiting Greece in 1967. I am in Athens. 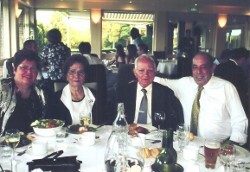 Above Right: With my parents, Marianthi and Ioannis, and my husband, Efstratios. Above: With my brother, Stylianos. 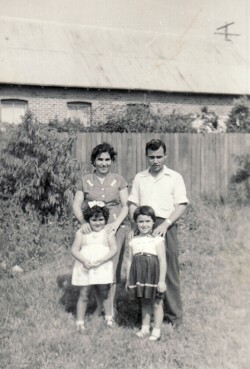 Above Right: With my mother, Marianthi, and my brother, Stylianos. Above: With my grandchildren, Stratis, Zefaria, Zara and Yiannis. Above Right: With my cousins, Doula, Vicky and Gail. I am on the left.